My friend had a boss who used to check his availability based on the duration his team appears online. That sounds stupid however there are many different kind of boss around and they all have something that may bother you. I don't want to discuss the ridiculous aspect of this type of supervising bosses. I am just focussing on the way you can totally prove it useless by some smart programming and automation. Fortunately, they use google apps for their email and Gtalk for internal instant messaging. 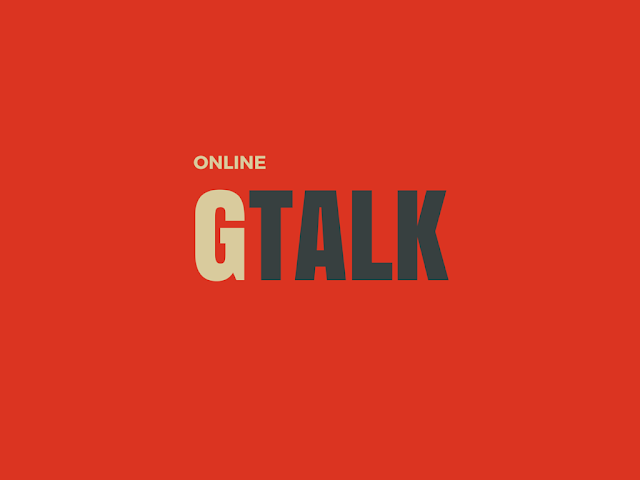 I suggested my friend to use some kind of bot to always appear online on gtalk. Below is a simple iMacro script that you can use to not go idle on gtalk. Just because I love to write scripts and do automation. I like to find ways of automating repetitive tasks that does not require much thinking. This script may sound totally useless to someone, however I just did it for fun, may be someone will use it show it to a boss that being online does not mean being productive at work. iMacro is a browser add-on that you can install on most popular browsers. It supports scripting language to do automation of repeated tasks. What This Script With Do? The script I created does simple task of toggling between important and sent mail folders with a 30 second delay. The complete script will run for 1 minute. Now launch the iMacro Add on. 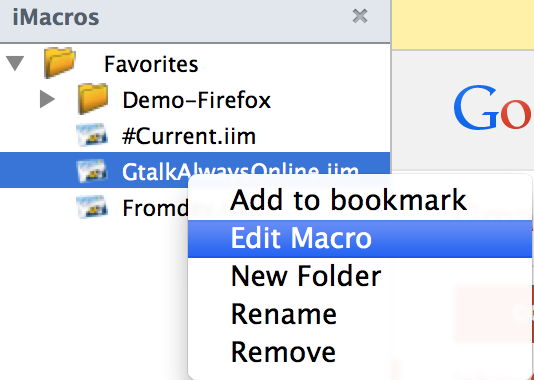 Set a Name of Macro as "GtalkAlwaysOnline.iim"
Click Refresh Macro List Now your Macro should appear on the list of macros. 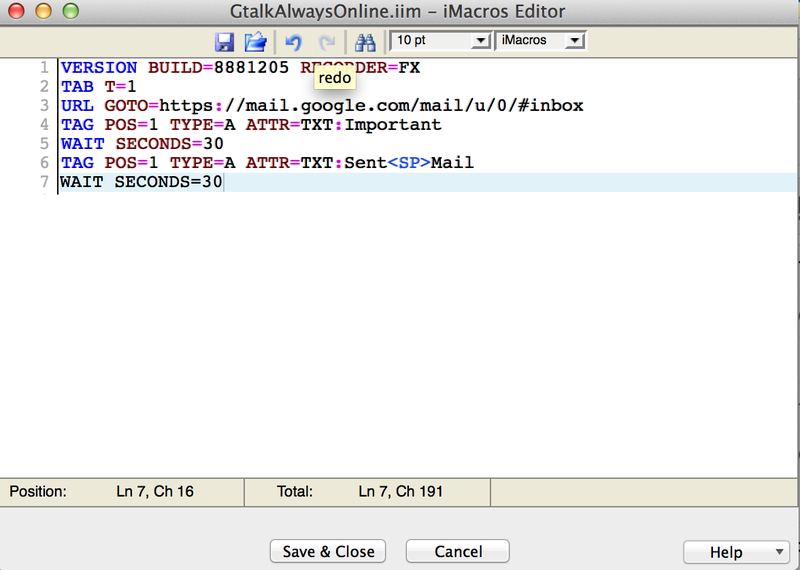 Right Click on the Macro file "GtalkAlwaysOnline.iim" and select Edit Macro option. 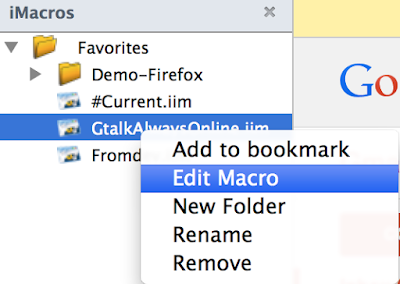 Now Remove all content of this macro and replace is with below code. Whenever you are leaving your desk you can start below script with appropriate time configured for loop. 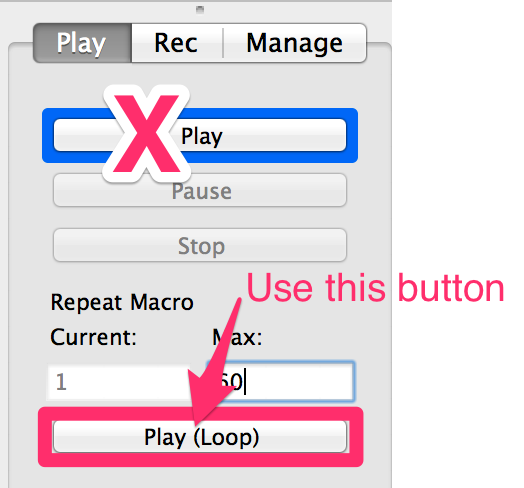 Make sure to use Play Loop button not Play button. Enter Max value to 60 (This will keep you online for 60 minutes) Change this value according to your needs.